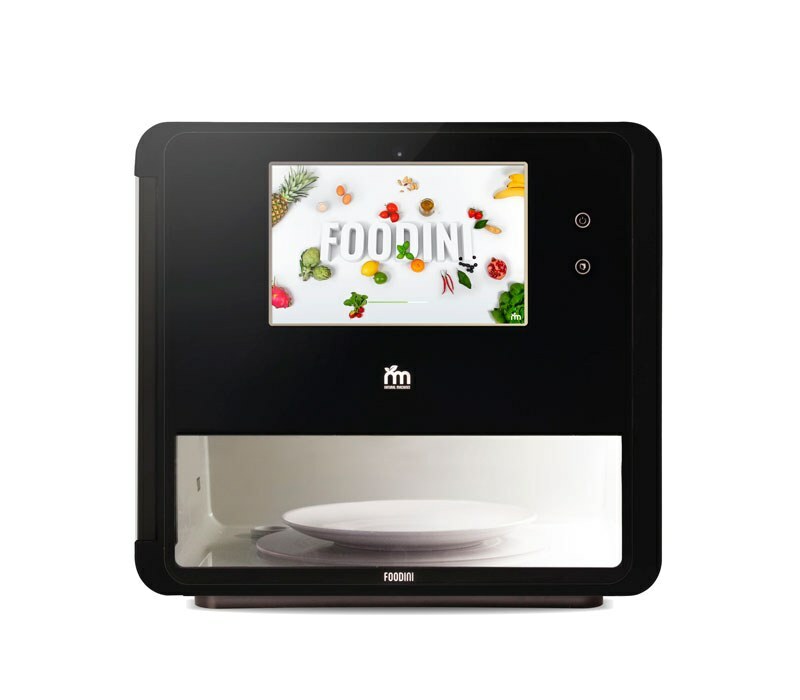 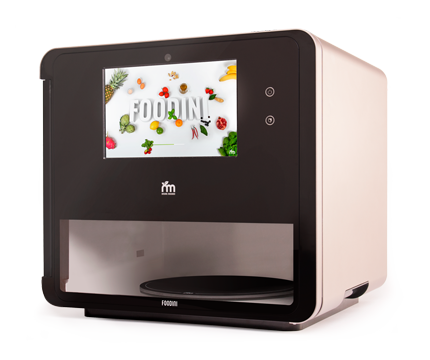 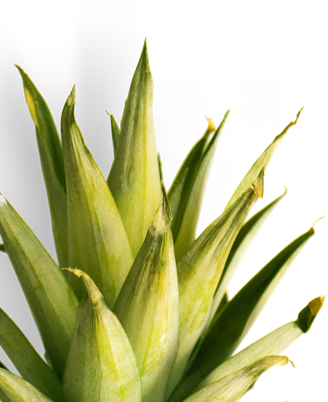 The first smart kitchen appliance speeding up the process of making food fresh ingredients: all via a next generation 3D food printer and IoT/Internet of Things kitchen appliance. 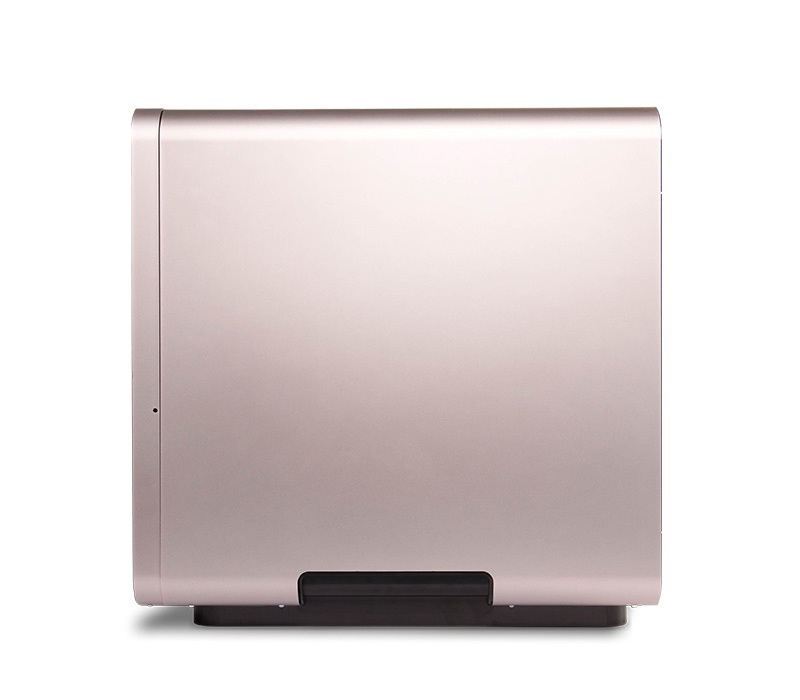 Payment accepted by secure credit card transaction or bank transfer. 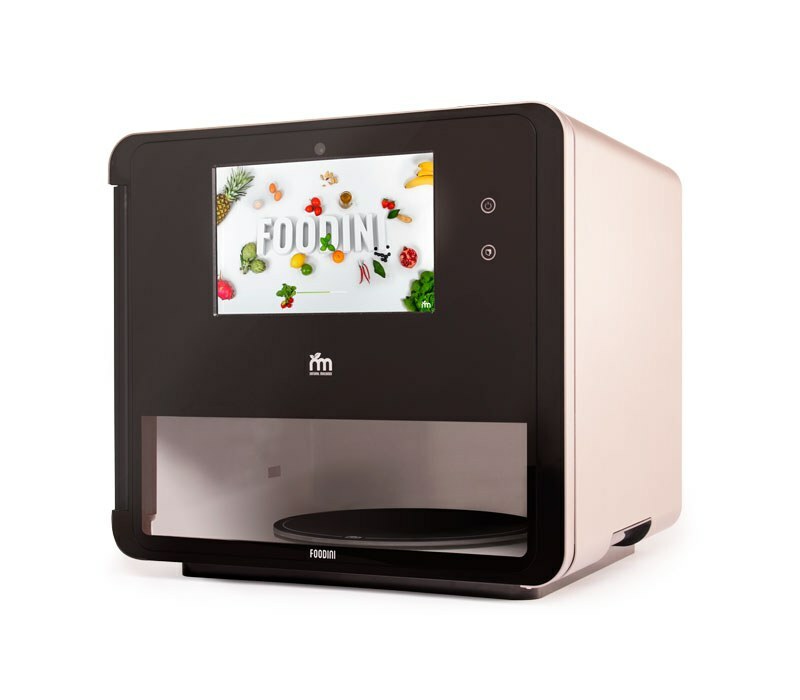 Foodini comes with an accessory box which has everything you need to start printing. 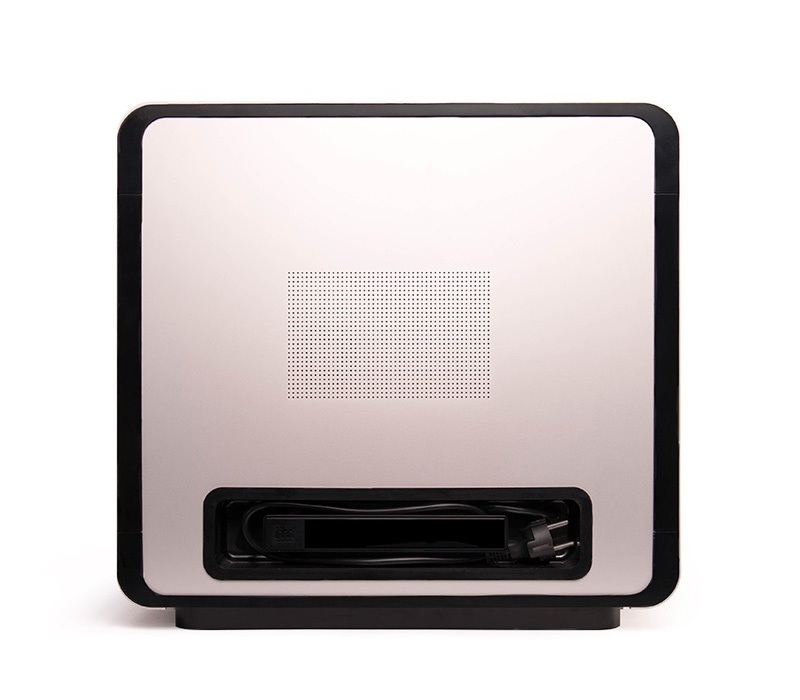 Additional accessories can be ordered below.